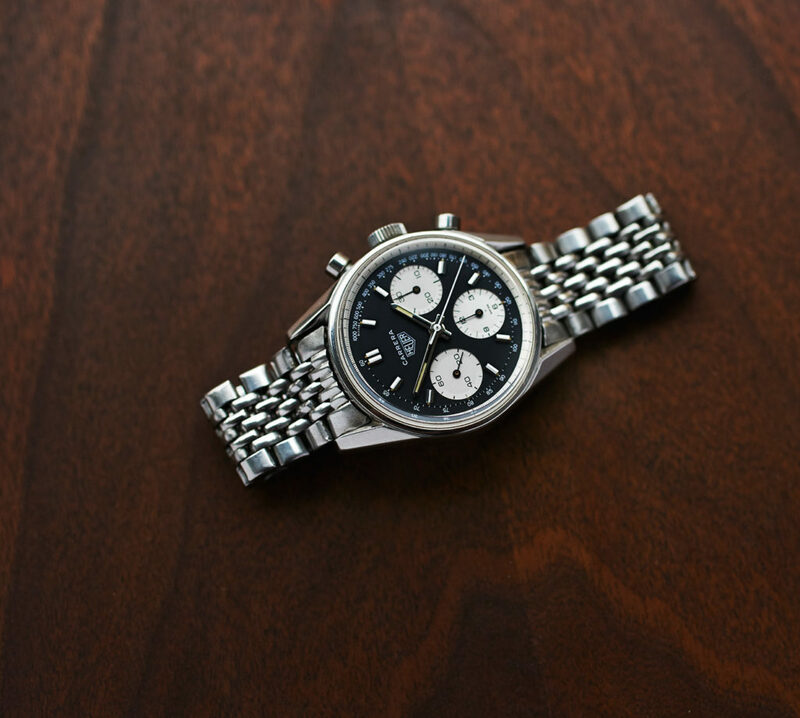 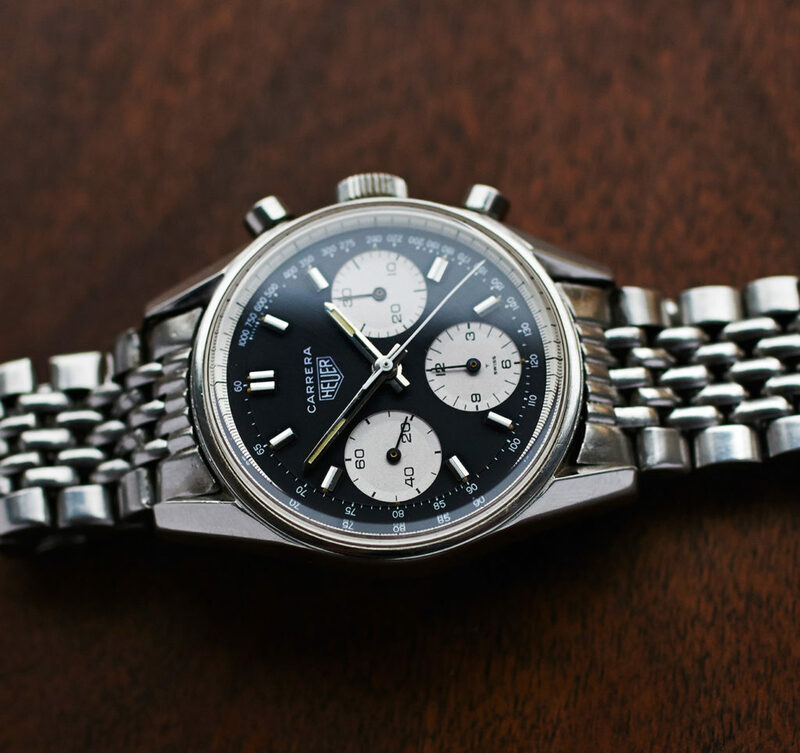 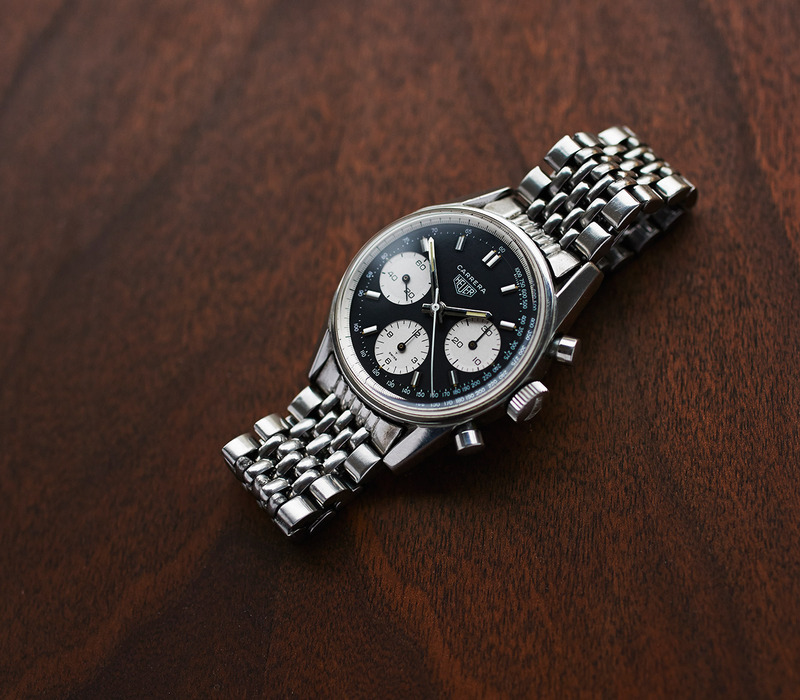 late 60s chronograph in mint condition. 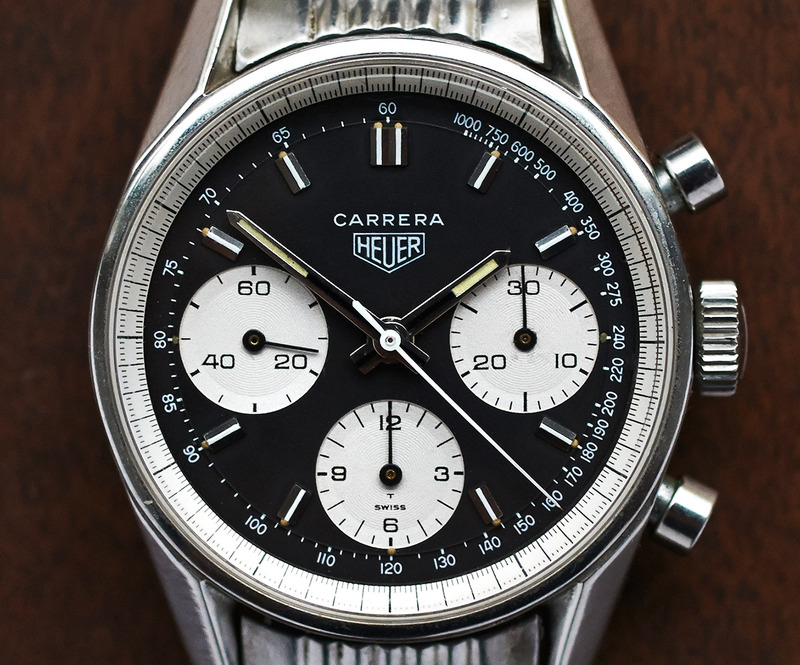 Original dial and hands, very nice case with good readable serialnumber (93xxx). 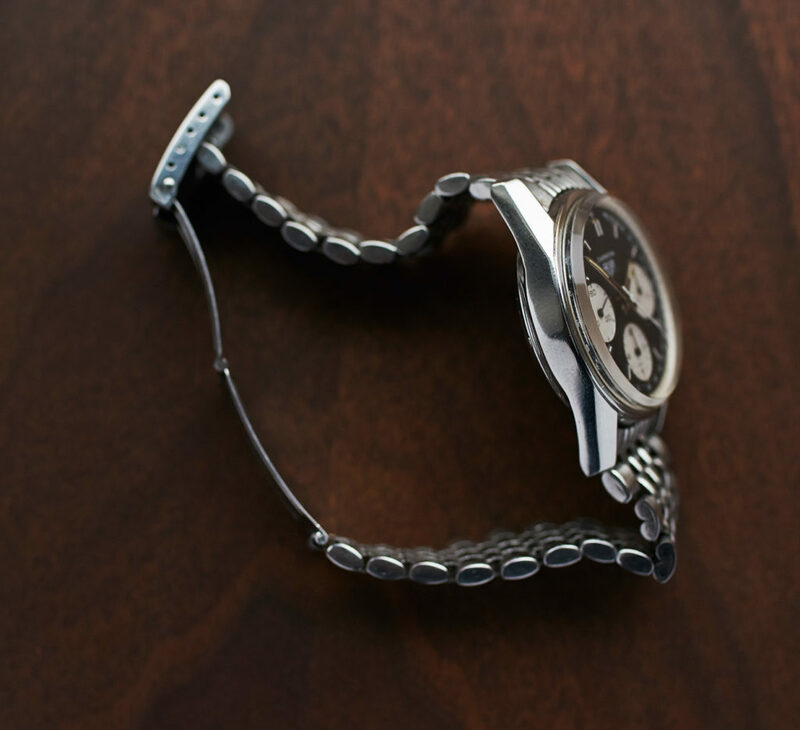 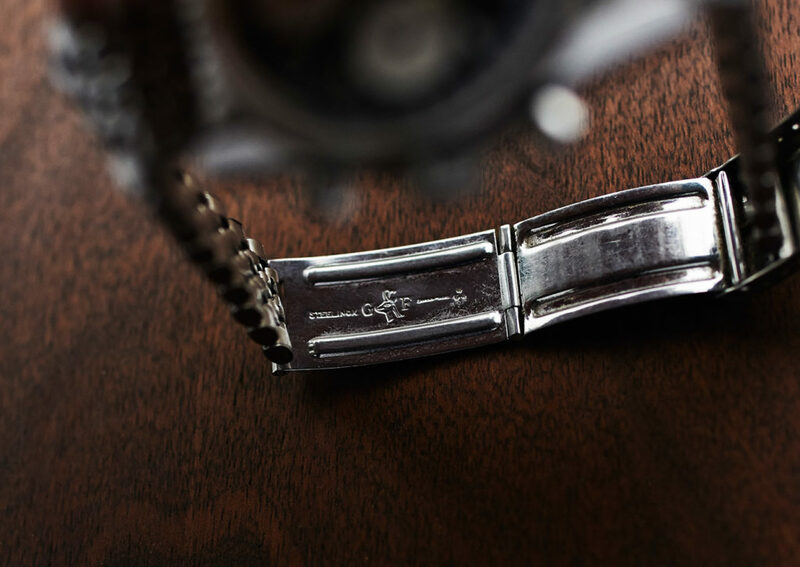 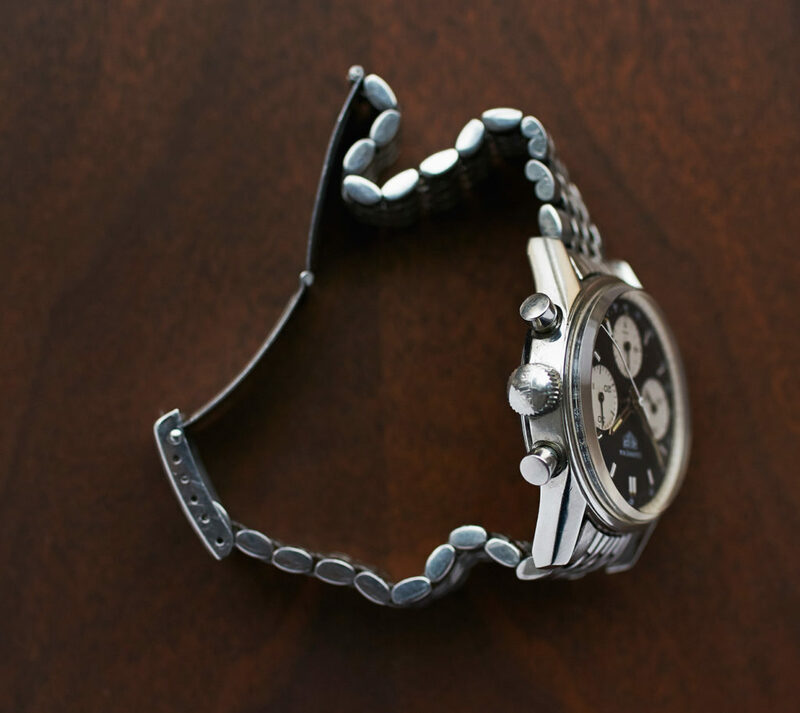 The watch comes on a GF steelbracelet, was tested by our watchmaker and runs perfectly in all functions.